Most poultry has the tendency to 1.) dry out easily, and 2.) take on a "smoky" flavor that an be too strong if you are using heavy smoke. The best way to prevent this is to baste your chicken frequently ... but not too often ... as it will allow the heat to escape and delay the entire cooking process. Melt butter in pan. Then add the other ingredients and simmer for 20 minutes. Baste the chicken before placing it on the cooker. 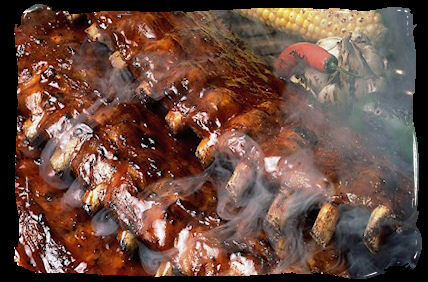 Baste every 30 minutes for the first 1/2 of the cooking time and then every 15 minutes thereafter.